The growth of veganism - as well as the development of lab meat - is set the challenge the global duck meat market in coming years, according to market research. 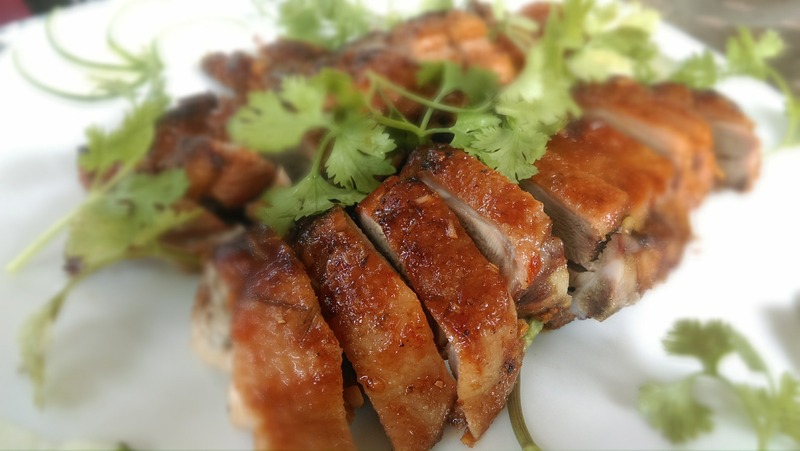 The report, by Research and Markets, predicts that the duck meat market will grow at a CAGR (Compound Annual Growth Rate) of just 4.79 percent between 2018 and 2022. According to the report: "One challenge affecting this market is the increasing popularity of vegan diet. The number of people opting for vegan food choices has increased by 300 percent over that last decade." It adds: "One trend affecting this market is the development of lab-grown meat. In comparison to conventional meat-production processes, this eco-friendly process does not involve the slaughter of animals." This is becoming an increasingly significant issue for the meat industry, as clean meat chicken will hit the market this year, according to JUST Founder Josh Tetrick. Clean meat - also known as lab, cultured, or bio meat, is made from animal cells. While it is not vegan, it is supported by a number of vegans because of its potential to lessen the number of animals slaughtered for food. While some manufacturers use foetal bovine serum in the process, JUST says it will not use it in the products it brings to market. A number of companies are working on bringing a product to market, with many saying 2020 is the goal. Last year Tetrick said he was aiming for 2018, and he is still sticking with that date.